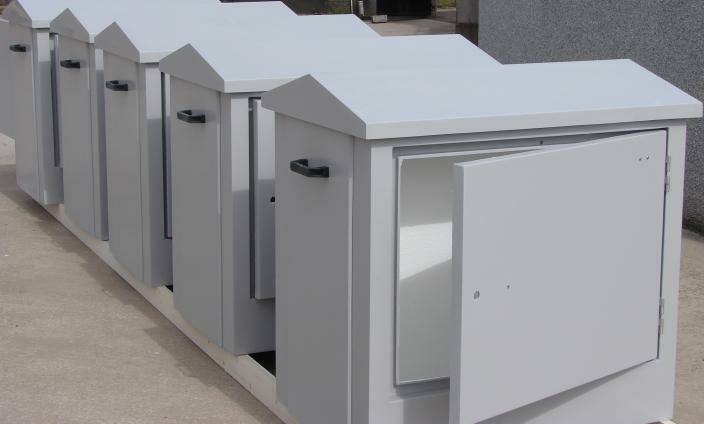 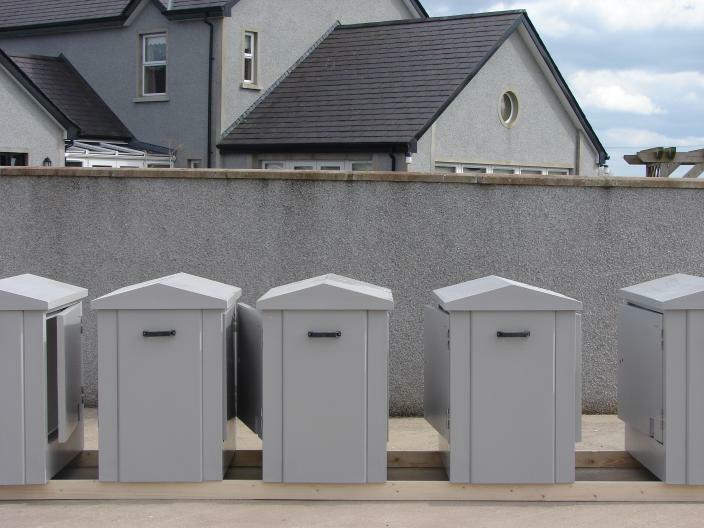 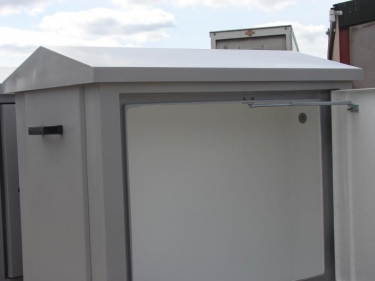 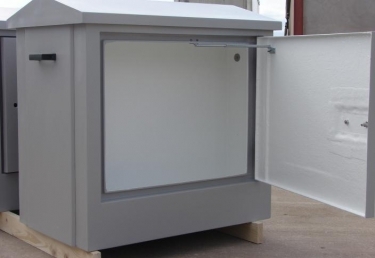 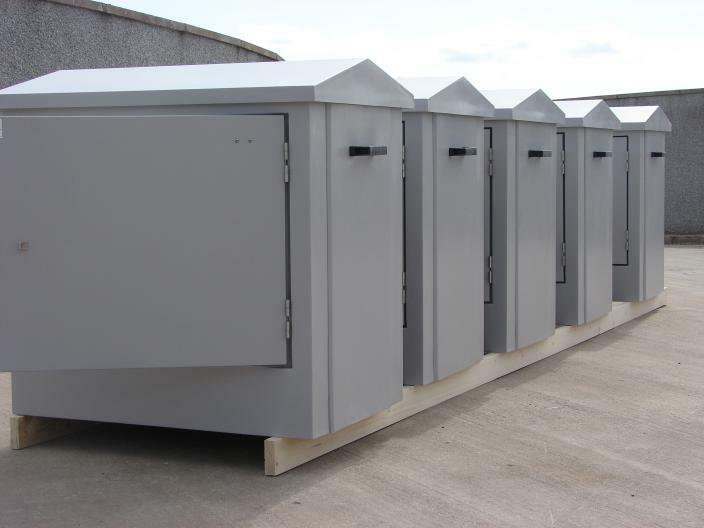 Our range of GRP Kiosks offer a purpose built, economic solution to equipment or personnel housing requirements. 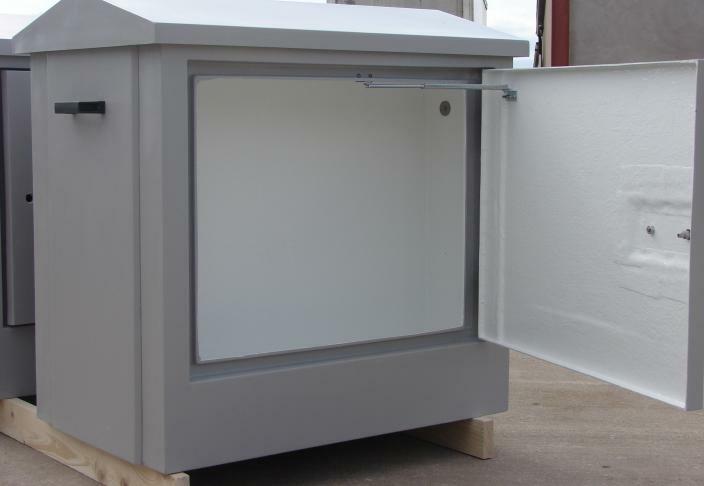 Designed specifically to meet customer requirements, GRP Kiosks provide a long term solution to many industrial and commercial applications. 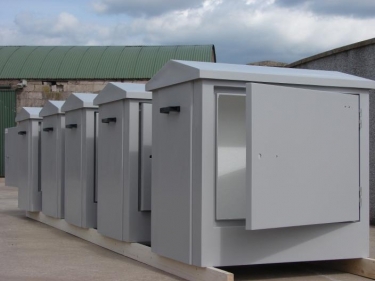 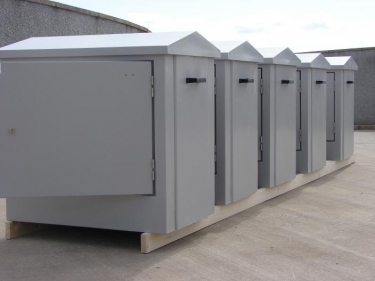 If you are based in Ireland or Northern Ireland and are interested in our Kiosks or Utility housing contact us now for a quote. JLM Composites are used by many leading house builders and developers, local authorities and housing association throughout Ireland, supplying quality products to the residential, commercial, industrial and governmental markets.